Camp Kawanhee was founded in 1920 by brothers George and Raymond Frank. It has been in continuous operation ever since. Following the Franks’ tenure, a small group of Kawanhee alums and friends purchased the camp in the 1960s. 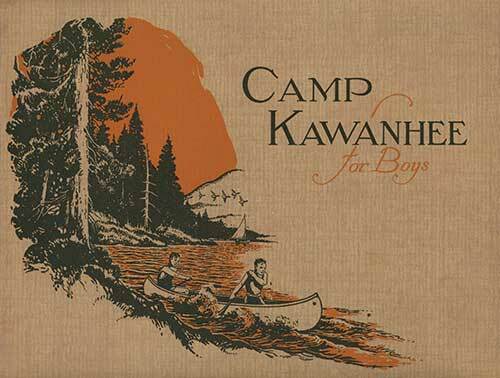 Kawanhee, Inc. was led by Walter and Jane Estabrook, who directed the camp until the end of the 20th century. With a view to a well-deserved retirement, but with concern about securing the camp’s future, the Estabrooks formed the George & Raymond Frank Foundation, a Section 501(c)(3) organization. The Estabrooks and other Kawanhee, Inc. shareholders donated their stock to the Foundation, which has operated the camp for the past fifteen years. Kawanhee has been fortunate to have had careful stewards. Its present is secure, and its prospects are bright.